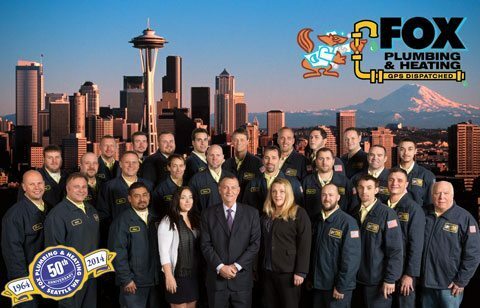 Over the past 50 years Fox Plumbing & Heating has been proud to provide premium plumbing, heating and air conditioning service to Kent and King County. 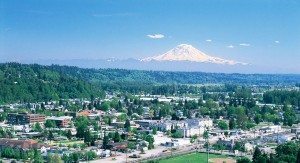 Kent has helped to make Fox Plumbing & Heating the most trusted service company in Kent, and it’s Fox’s privilege to provide quality service to our neighbors in Kent. To show that trust, Fox uses drop clothes, shoe covers, call’s customers 30 minutes prior to arrival, and sends an email with a photo of the technician to ensure trust with Fox’s customers. Living by David N. Brown’s, owner of Fox Plumbing & Heating, personal guarantee that, “If you ever have a problem with anything that we do, we’ll come back and make it right” ensures that Fox will continue to serve Kent for another 50 years. 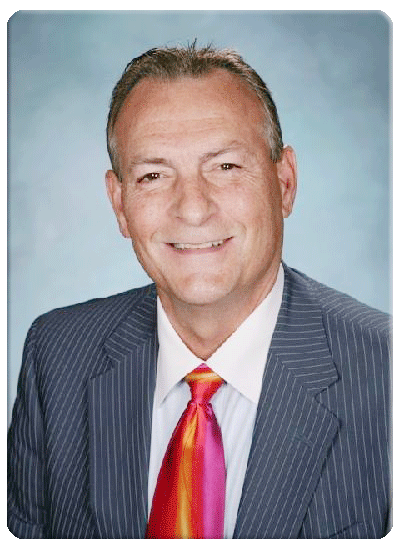 When David Brown began working for Virgil Fox in 1973, he had no idea that he would be the president and owner of Fox. Within 3 short years, David was part-owner of Fox. During this time, he was still running calls and getting to know all the ins and outs of Kent, Seattle, Bellevue and the rest of King County. Today David no longer goes out on calls, however, he still takes time to answer calls from customers and spend time with every member of his team. David believes that if you treat everyone honestly and fairly then good things will happen to you. That’s why every member of Fox Plumbing & Heating’s family treats their customers as friends, neighbors and family. Having just celebrated Fox’s 50th anniversary, the Fox family is happy to be promote the city of Kent’s 125th anniversary. Fox was providing services to Kent when Boeing first opened their doors in 1965. And Fox is looking forward to providing that same standard of quality service to the families who will be arriving in Kent with Amazon and other great business in the future. Remember, when you have a plumbing, heating or cooling emergency in Kent, look for the REAL FOX! Fox Plumbing & Heating!